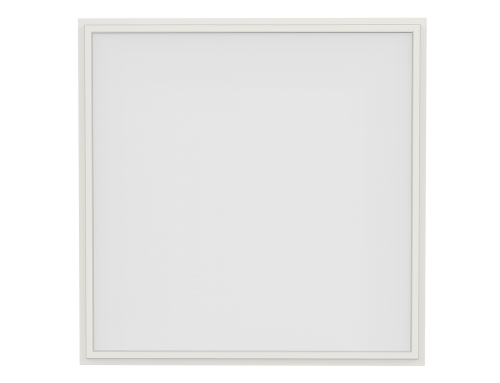 Well, these awesome LED light fixtures are highly applicable and can be used domestically and commercially. 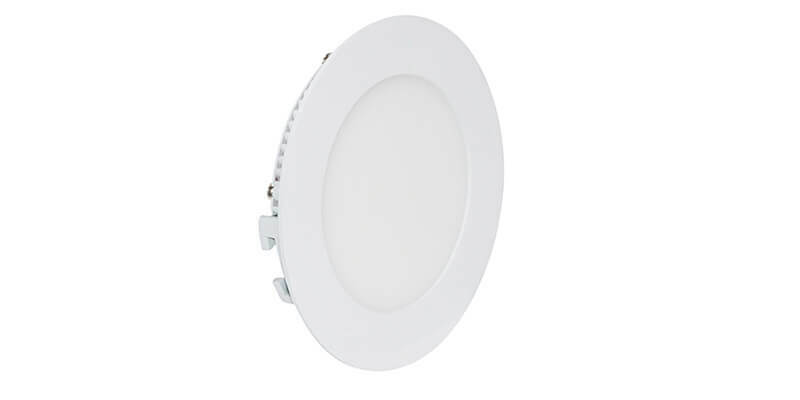 Therefore, if you’ve been searching for the best-LED lights for your home’s bathroom, kitchen, living rooms, corridors, bedrooms, porch, home office, dining area, study, and commercial spaces like offices, supermarkets, or showrooms, the ShineLong Disc LED is exactly what you need. 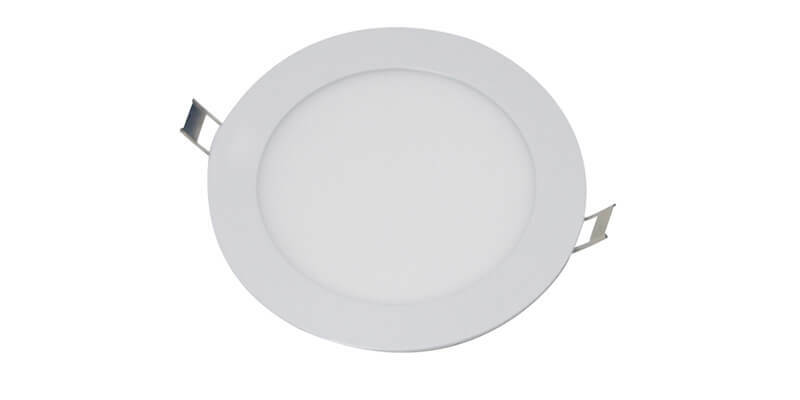 That’s because aside from it having a charming round shape, this fixture also comes in different colors, sizes, and wattages. This gives you more options to choose from in order to create the perfect décor and atmosphere in the intended room. 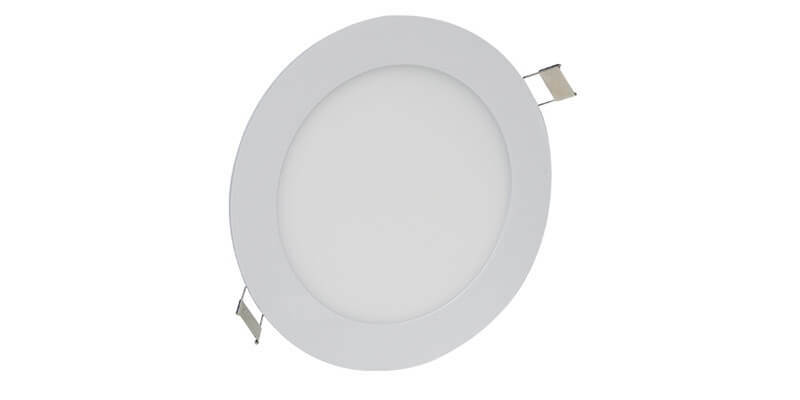 What’s more, these round panel light fixtures are light-weight, ultra-thin, and very convenient due to their flicker-free, noiseless, no UV, no shadow, no leak nature. 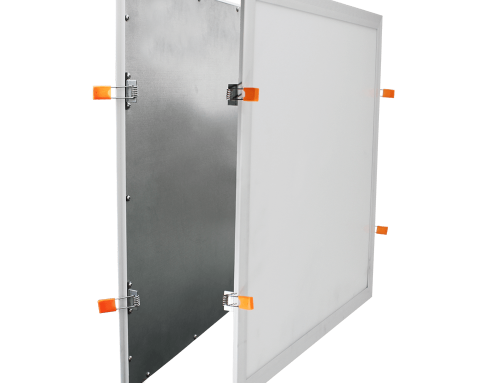 They operate at an efficiency of 80~90lm/W and can last for over 50,000 hours. 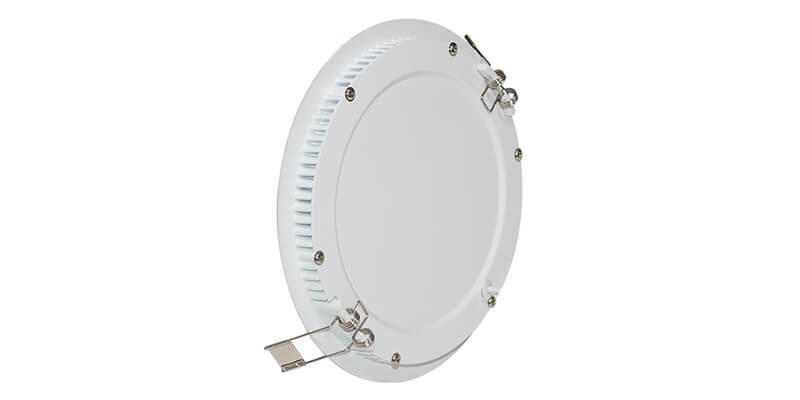 Moreover, ShineLong Disc Panel LEDs are eco-friendly and certified by CE and RoHS. 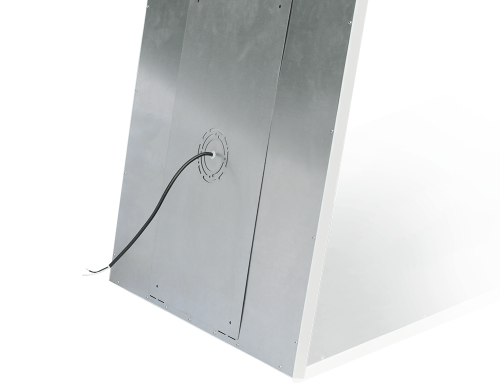 They are made from a high-quality PMMA diffuser and a #6063 Aluminum frame. They also have to dim support options that include 0~10V, TRIAC, CCT, and DALI. These fixtures have numerous other perks. If you’d like to place an order or to learn more about these awesome LED fixtures, feel free to contact us right now. It’s absolutely FREE and we always respond promptly.